Child Maltreatment: Call the Washington State Hotline at 866-363-4276. You may also search online, by county, for local Department of Children & Family Services offices. Elder Abuse: Call 866-363-4276. 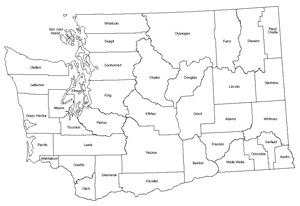 The Washington State Department of Social and Health Services (DSHS) also has a website directory of services for the elderly arranged by county. Domestic Violence: National Domestic Violence Hotline 800-799-7233 or the Washington State Domestic Violence Hotline 800-562-6025.